Inefficient conversion of solar DC power to AC power for household electric use in the U.S. Significant power charge leakage in battery (up to 40% loss). Environmental concerns in disposing of batteries with limited life. Solar power could run SG Gas generator. SG Gas can be stored and used upon demand to enhance efficiency of fossil fuels. SG Gas can be stored and used upon demand to power a steam engine (turbine or piston) to generate AC power. Battery use for storage is eliminated. 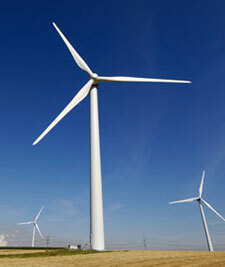 Inefficient conversion of wind DC power to AC power for household electric use in the U.S.
Wind power could run SG Gas generator. Incomplete incineration of solid waste causing pollutant emissions. Inefficient recovery of melted metals and carbon. SG Gas generator and incinerator can be mobile and easily installed near source materials at landfills. Complete incineration of solid waste with water as by-product. More efficient recovery of melted metals and other materials. More efficient recovery of carbon from scrubbers using SG Gas-infused Water. More efficient co-generation of power used to incinerate solid waste and generate electric power. 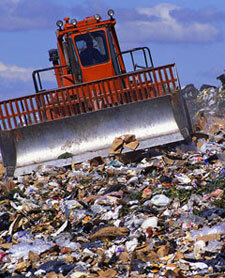 Less need for methane gas burn-off at landfills. 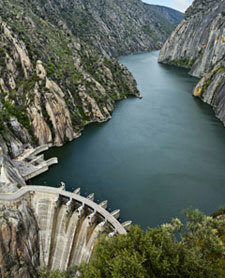 Limited geographical areas for dams built to generate hydroelectrical power. Hydropower dams impact natural habitats and wildlife by directing, harnessing or channeling moving water (e.g., impacts to salmon swimming upstream). SG Gas generators are mobile and can be installed in multiple locations without impacting natural habitats and wildlife. SG Gas generators can produce vast amounts of energy without directing, harnessing or channeling rivers and streams. SG Gas is similar to Hydropower that has minimal pollutant emissions in the production of energy. SG Gas is also a relatively inexpensive “Blue Technology Energy” source, which does not rely on hydropower to generate energy. SG Gas could be used in various hydropower applications, for increased productivity, without toxic emissions. Limited geographical locations for geothermal plant sites, requiring adjacency to areas where volcanoes, fumaroles, hot springs and geysers are located. Geothermal plants release hydrogen sulfide which is naturally found in steam and hot water, so scrubber systems must be implemented to reduce emissions. SG Gas generators can produce vast amounts of energy without releasing hydrogen sulfide. SG Gas also is a relatively inexpensive and reliable “Blue Technology Energy” source, which does not rely on geothermal sources to generate energy. 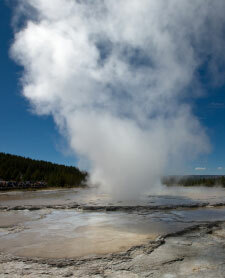 SG Gas could be used in various geothermal power applications, for increased productivity, without toxic emissions. Our Technology could assist in making the cleaning aspects of scrubber systems more efficient to reduce hydrogen sulfide emissions from producing geothermal power. Extremely expensive processes involving retrieval infrastructure and maintenance, transport and refinement into a variety of usable forms for consumption. Noxious emissions including sulfur dioxide, nitrogen oxides, carbon oxides and aromatics which cause concerns over acid-rain, and human and animal inhalation of small particulates. Safety concerns over retrieval, transport and handling of petroleum products. Storage concerns with possible leakage of oil and sludge into groundwater. Potential contamination of the petroleum oil with non-oil substances (e.g., water) that impairs the energy efficiency of petroleum fuels. SG Gas can make fuel production of electrical power more efficient through more complete combustion. SG Gas Generators involve relatively low infrastructure costs and can be easily transported. SG Gas use could decrease pollutant emissions of petroleum fuels through more efficient combustion of the fuel. SG Gas can be added to air intakes of engines or infused into gasoline mixtures with ethanol to improve gas mileage efficiencies. SG Gas is a stable, clean energy source. Any leaking of SG Gas will not contaminate groundwater supplies. 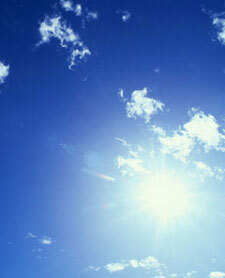 Produces greater carbon dioxide (CO2) emissions per watt-hour of energy than any other Alternative Fuel. 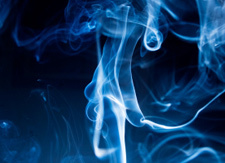 Concern over pollutant emissions in the processing and burning of coal products involving significant amounts of sulfur, low levels of uranium, thorium and other radioactive isotopes, as well as trace elements such as arsenic and mercury, which can be released into the environment. Coal mining can be adversely impact habitats, wildlife, and watercourses. SG Gas can make coal production of electrical power more efficient through more complete combustion. SG Gas use could decrease pollutant emissions of coal through more efficient combustion. SG Gas can be used in scrubbers for more efficient retrieval of carbon. A more efficient refinement through rehydration of coal to oil using the SG Gas process. 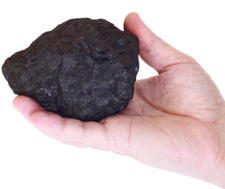 More efficient use of the coal resource could adjust coal mining demand for lower environmental impacts to habitats, wildlife and watercourses. Triple the amount of toxic emissions over conventional oil to produce. Huge amounts of energy are required to generate heat and use of oils are needed to extract bitumen and upgrade into synthetic crude and petroleum fuel. 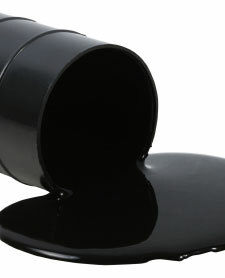 Pollution to water systems when the extracted bitumen combined with either water or salt water, is either injected underground or disposed of in landfills. 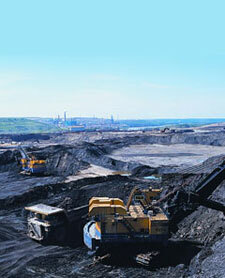 Extraction of tar sands adversely impacts sensitive boreal ecosystems and wildlife. SG Gas and SG Gas-infused (Polarized) Water effectively extract bitumen using lower heat and without oil additives. The extraction process using SG Gas and Polarized Water effectively separates the tar from the substrate to allow for recovery of metals, precious gems and sand in the substrate. Sand extracted from this process also can be burned using SG Gas for energy and results in a glass by-product. A more efficient extraction of tar and rehydration to produce oil using the SG Gas process, reduces pollutant contamination to surface waters, habitats and groundwater supplies. Adverse impacts to food supplies for humans and farm animals. Conversion of habitats into additional agricultural lands to grow crops. Pollutant emissions from cultivating and fertilizing crops, trucking and producing ethanol. High water use in conversion of biomass (corn or sugar) into ethanol. Waste disposal concerns for fermented by-products. Ethanol is caustic in engines. SG Gas can enhance combustion of Ethanol. SG Gas can be added to air intakes of engines or infused into ethanol or gasoline mixtures with ethanol to improve gas mileage efficiencies. The WIT Discovery is "Blue Technology Energy" but is not well-known and needs more capitalization for advancement. SG Gas generators are mobile, compact, and can be installed anywhere in the world. SG Gas generators can produce vast amounts of energy unlocking the intrinsic energy of other materials without releasing pollutants. SG Gas is also a relatively inexpensive and reliable "Blue Technology Energy" source, which does not rely on petroleum fuels, the sun, wind, water currents, geothermal sources or other energy catalysts to generate energy (except for minimal amount of electrical power to run the SG Gas generator). SG Gas production is not affected by the world’s supply and demand for fuel. SG Gas production does not adversely impact the world’s food supplies. 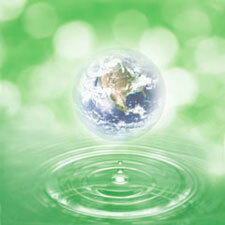 Water used to generate SG Gas is abundant and available in most parts of the world. SG Gas improves the efficiency of all Alternative Fuels and Energy Sources, without any additional toxic emissions. The applications of Blue Technology available through WIT International, L.L.C., will pave the way for revolutionary advances in clean, renewable energy for the United States and the rest of the World.